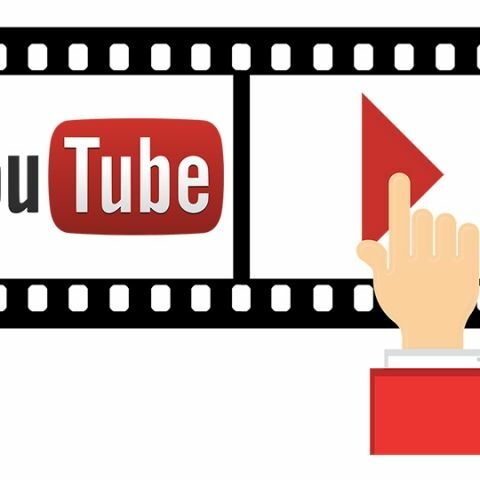 For all the YouTube app users, YouTube has taken their pains into consideration and introduced an easy way to navigate the video playback on smaller smartphone screens. Now you can double tap on either side of the screen to go forward or backward 10 seconds in the playback. This feature had been reported by multiple users last month and it isn’t exactly clear when this feature actually hit smartphones but as of now it appears to be available to all users. If you double tap on the right side of the screen while the video is in the full-screen mode, the playback will jump forward by 10 seconds. Similarly, a double tap on the left will send the playback back by 10 seconds. Both the options are highlighted by a brief disappearing icon as well. The feature works both in full screen as well as portrait mode. As part of the latest update, now YouTube also allows you to control playback on iOS from the lockscreen while the video is being cast to a Chromecast device or other secondary displays. Also on iOS and the Apple Watch, YouTube has added shortcut controls to the lock screen and control center for play/pause, Previous/next and volume controls. The focus on smaller screens and the smartphone platform for video consumption is evident in most of the recent updates from YouTube. In fact, another recent update increased the maximum allowed resolution on iPhones. Until recently, the 5.5 inches iPhone 6 Plus and the iPhone 7 Plus users could watch videos on the YouTube app at 1440p and others were limited to 720p. Now even 4 inch iPhones can play videos in full HD and Quad HD. Watching videos on smartphone screens hasn’t exactly been an easy experience till now. Small controls and progress bars that require delicate and precise taps to follow your intent were clearly not optimized for mobile. Interestingly, multiple surveys last year have revealed the online video consumption via mobile is at par, if not exceeding other platforms. In the light of this trend, such features and updates are to be expected and are definitely something that users have been asking for.